The Bolt EV makes no compromise on performance. With an NEDC-estimated 520 km* on a single full charge, 204 horsepower and 360 Nm of instantly available torque it will surprise you with its speed and acceleration from 0 to 100 km/h in 7.3 seconds. Any of these services can be performed at any certified Chevrolet dealer near you. Driving an electric vehicle means taking those oil changes off your to-do list. 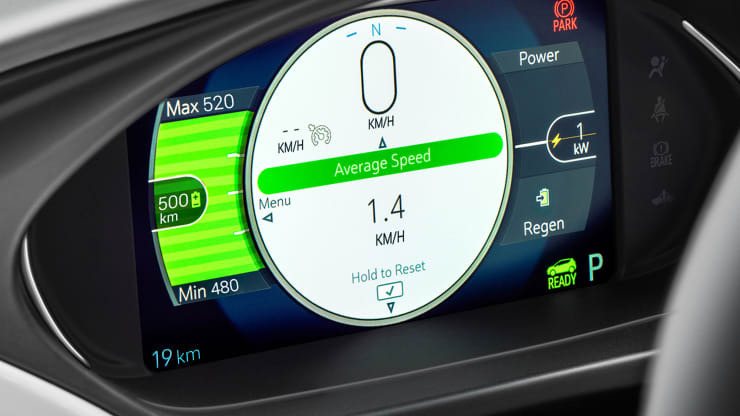 Save more and Bolt EV will go the distance for you. 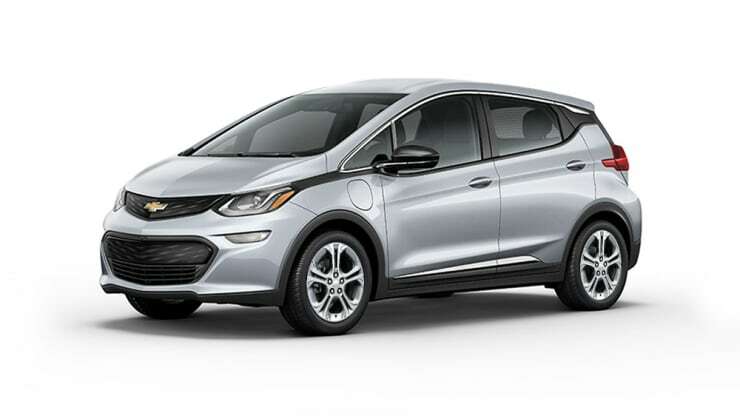 Road trip ready Our Chevrolet Bolt EV is here today and ready to revolutionize the way you drive electric. It has a long list of impressive characteristics, including some of the most technologically advanced features, stand-out looks and plenty of space. Bolt EV is a natural head turner, with beautifully sculpted proportions and eye-catching details. You may have to look again before you even notice it’s an electric vehicle. Seats easily fold down for 1,603L of flexible cargo volume*.Thanks to 60/40 split-folding rear seats, you'll have the flexibility to transport larger items whenever you need versatile cargo space. 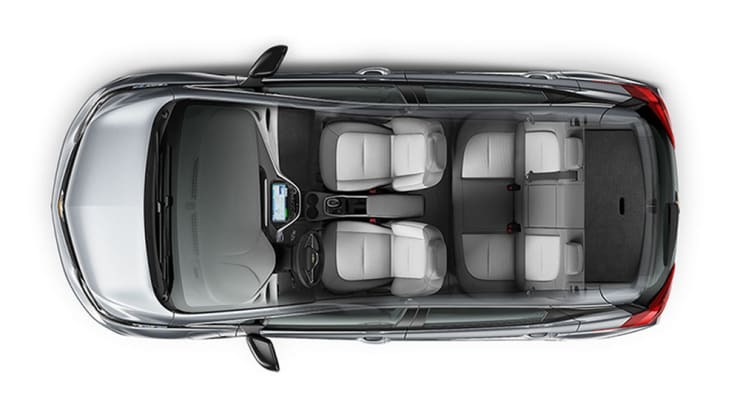 Takes on your life with a maximum cargo space of 1,603L* with seats folded down. Delivers a functional, usable space with sliding armrest and massive storage bins. Also enjoy generously sized cup holders and available wireless charging* behind the shifter. 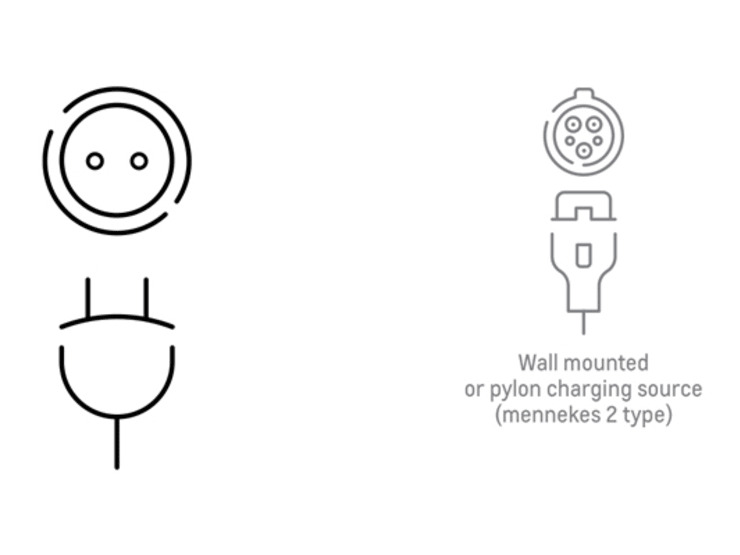 The charging experience is super easy – park and plug in to charge, like you would a mobile phone. If you have an available 220-240V charging station at home you can simply charge it overnight, allowing for uninterrupted daytime driving. 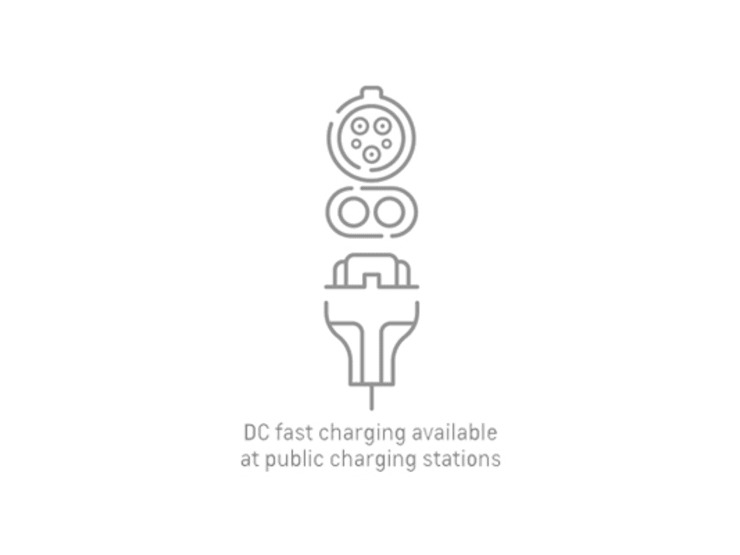 If you do need to charge, the Bolt EV is equipped with a DC Fast Charging system to charge the battery, providing up to an estimated 145 km in just 30 minutes. You get detailed vehicle information at a glance. Plus, you get to customize the type of data you want displayed based on your personal preference – from classic to modern and enhanced visual modes. 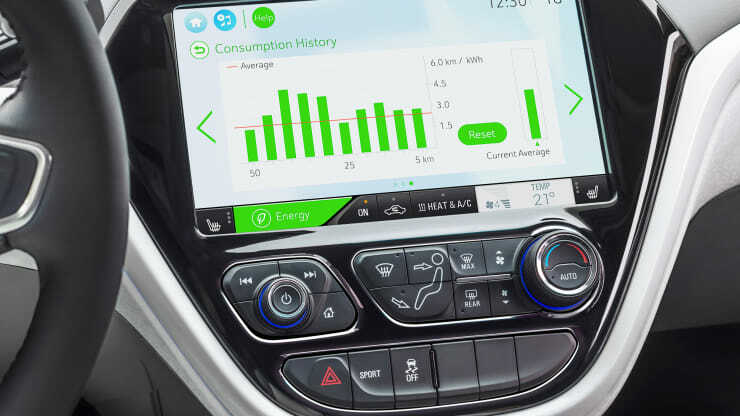 Want to know how much energy your electric car is using? 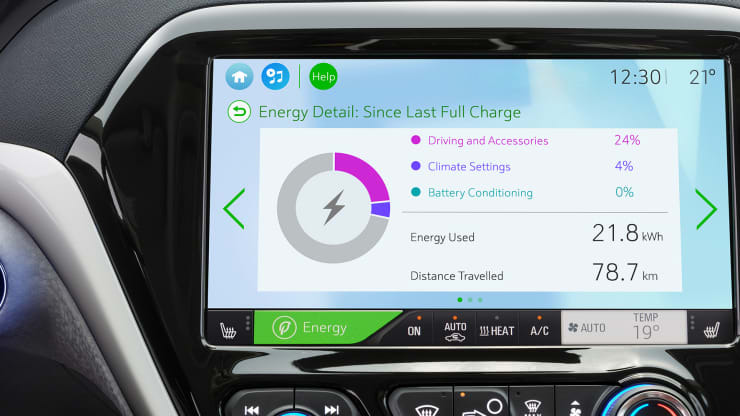 The tablet-like display makes it easy to view and quickly access real-time vehicle information such as your battery levels, range estimations, charge settings and climate controls. Split screens and expanded views allow you to simply navigate and retrieve your music, contacts and more. With just a simple pull of the paddle on your steering wheel, you’re able to slow down without using the actual brake pedal3. This helps convert energy into more electricity and then transfers it back to the battery. When driving in Low mode at any speed, you can slow down – or even come to a complete stop – by simply lifting your foot off the accelerator. 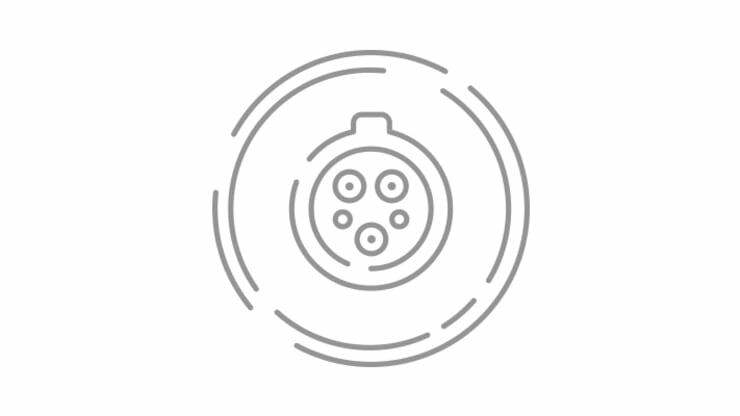 This allows you to use your brakes less, which means less energy is wasted, and in turn helps to increase your range. 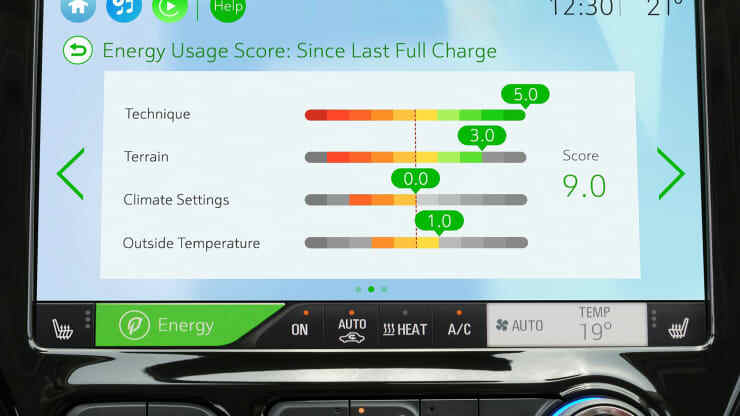 One Pedal Driving and deceleration features may be limited when the battery is near full charge or cold. Of course, you should always use your brake pedal if you need to stop quickly. 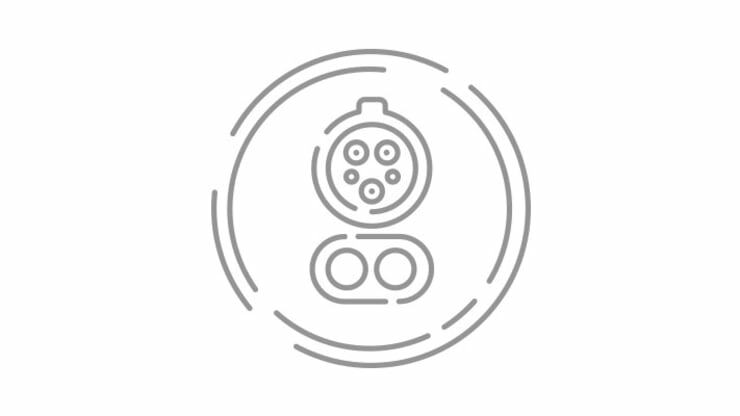 This feature allows you to easily and electronically select gears while providing a smooth and precise response. There’s no clunky mechanical shifter, which creates more open front passenger space. Some days are long. Your range is too. 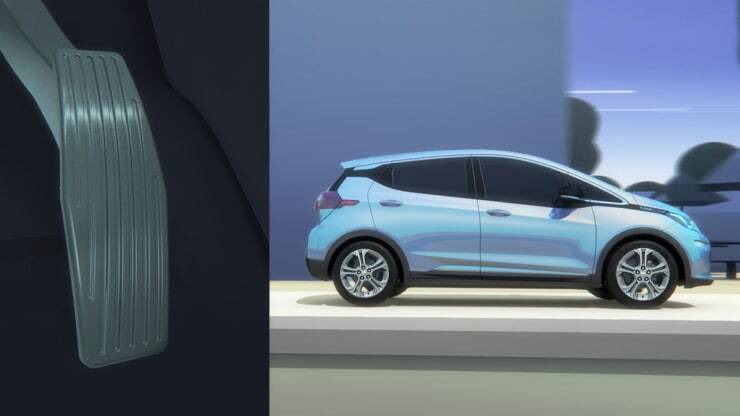 Bolt EV has the available technology for you to stay safe on the road. 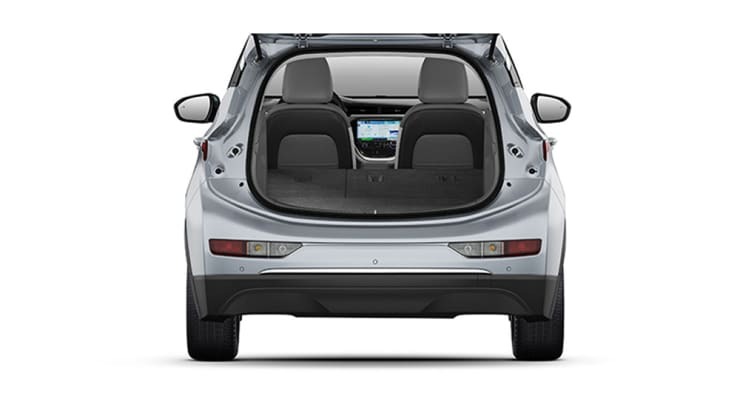 Bolt EV offers an array of safety technologies to help you prevent dangerous situations. The Malibu 250HP boasts a powerful 2.0L Turbocharged engine, which produces a whopping 250HP and offers up 353 Nm of torque. 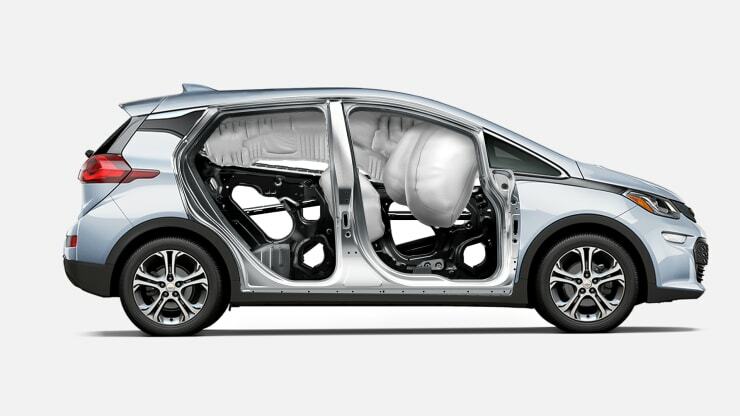 The Chevrolet Equinox comes with with active technology designed to keep you and your family safe. [Cargo] Cargo and load capacity limited by weight and distribution. [Airbag] Always use safety belts and the correct child restraint for your child’s age and size, even with air bags. Even in vehicles equipped with the Passenger Sensing System, children are safer when properly secured in a rear seat in the appropriate infant, child or booster seat. Never place a rear-facing infant restraint in the front seat of any vehicle equipped with an active frontal air bag. See the Owner’s Manual and the child safety seat instructions for more safety information. 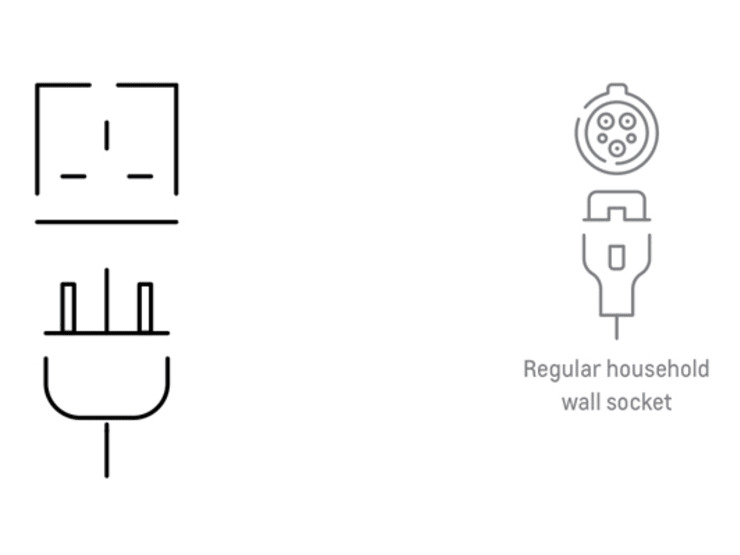 The charging time for the Bolt EV depends on the charging wall-box used, time of day, voltage and amplification specs, regions electricity usage and other factors. 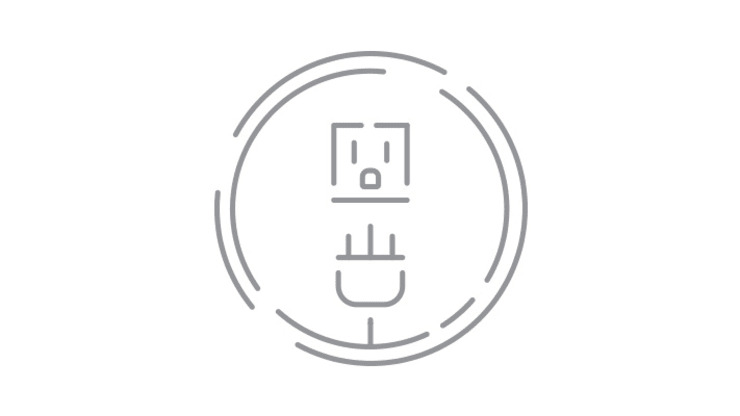 Feature unavailable in cold weather and at or near full charge.